Gold mining companies and three trade unions will meet at the Chamber of Mines today to discuss labour turbulence in the mining sector. The unions are the National Union of Mineworkers (NUM), Solidarity and Uasa. 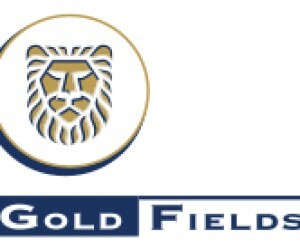 The chamber will represent Gold Fields, Harmony Gold and Anglo Gold Ashanti, according to the chamber's employment relations senior executive Elize Strydom.. Discussions will centre around the response to proposals made recently, improvements made onThursday last week last week, and feedback unions received when they started discussing these with members on Friday. They would also discuss to whom an agreement would apply. It needed to be clarified whether an agreement would include workers already dismissed at the time the deal was concluded, but who were still in an appeals process. The deal would give effect to clause 11 of the existing wage agreement, which runs to mid-2013, between the companies and the three unions. The clause allows for adjustments to the wages of the lowest-paid workers and certain jobs, such as rock-drill operators, at those companies.